This is the pocket edition of Media Station X with the same look & feel and functionality as on the TV device. It is recommended to use it in landscape mode on a large screen device (such as iPads or iPhone Plus devices). 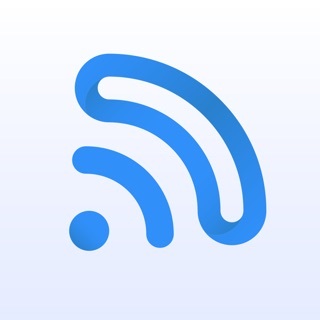 Alternatively, use the AirPlay feature to stream the screen to your Apple TV. - Create simple or complex media pages. - Easily navigate through these media pages by using usual touch gestures. 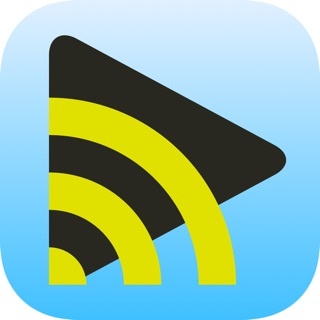 - Play multiple video/audio files in a playlist. - Show multiple images in a slideshow. - While watching a video or listening to an audio file, simultaneously browse further media pages (the video/audio file keeps running in the background). - Open links in full screen mode. If the layout does not fit into the screen, please set the layout in the settings to "720p" and the scale factor to "x0.8".